Postales Inventadas/ Making up Postcards: 1579. 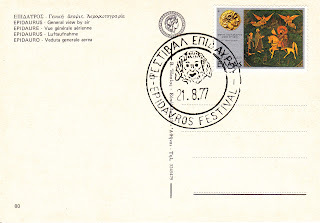 Epidaurus. 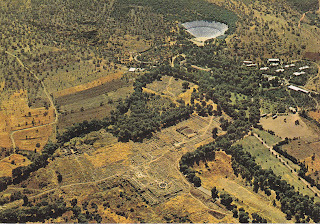 General view by air.